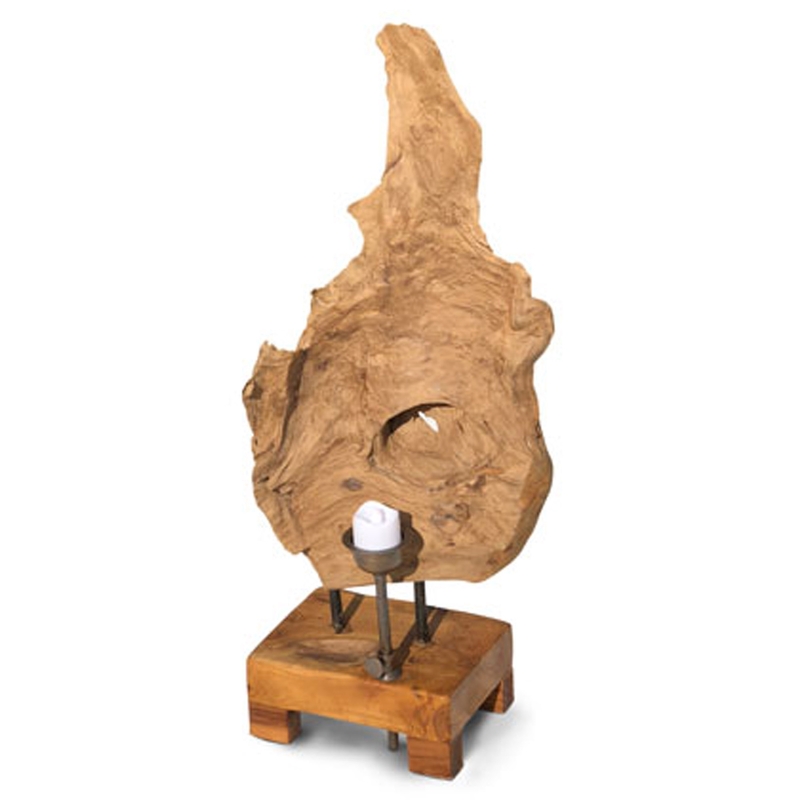 Make your home feel a lot more exotic and stylish by introducing this wonderful Rustic Teak Root Sculpture with Candle Holder. It has a fantastic design that is very original and distinctive, being sure to create a charming focal point for any home. This piece will certainly stand out and make your room feel a lot more modern.